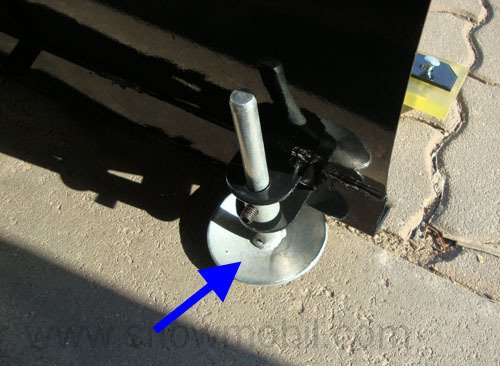 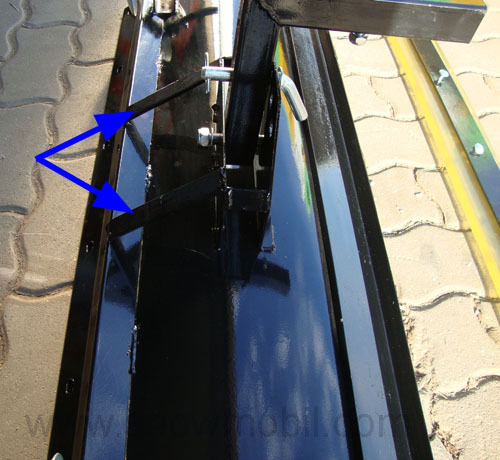 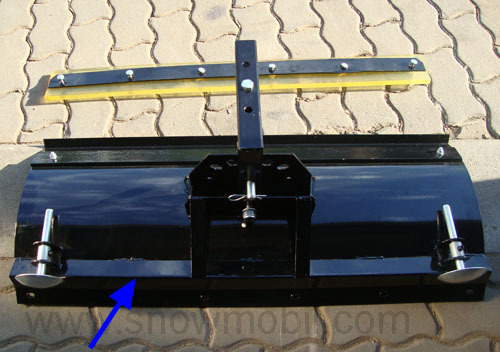 Main page » Two wheel tractors and Implements » Implements » Universal-snow plow 118cm for walk-behind/two wheel tractor and sickle bar mowers etc. 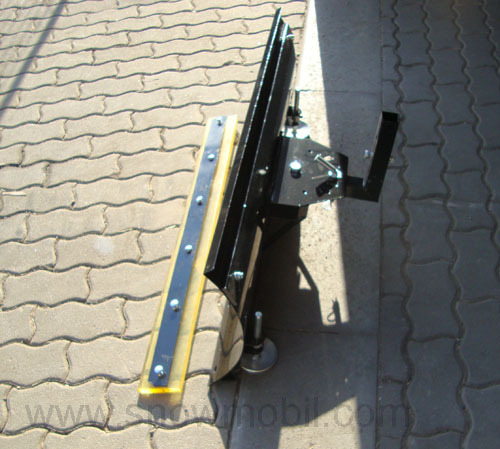 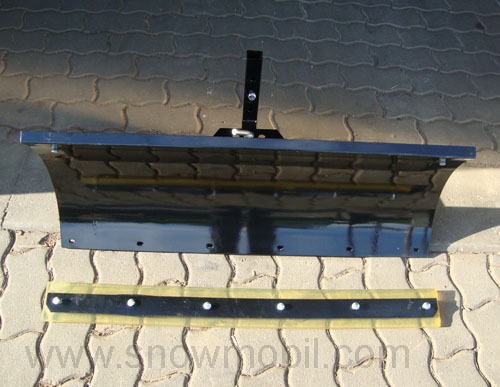 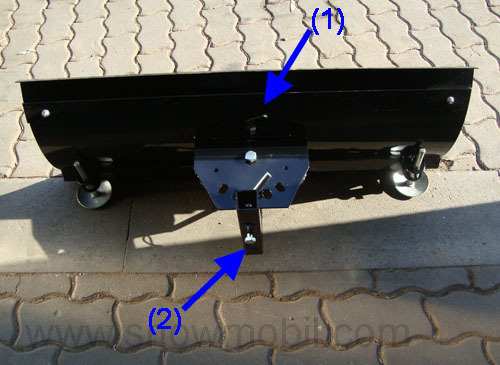 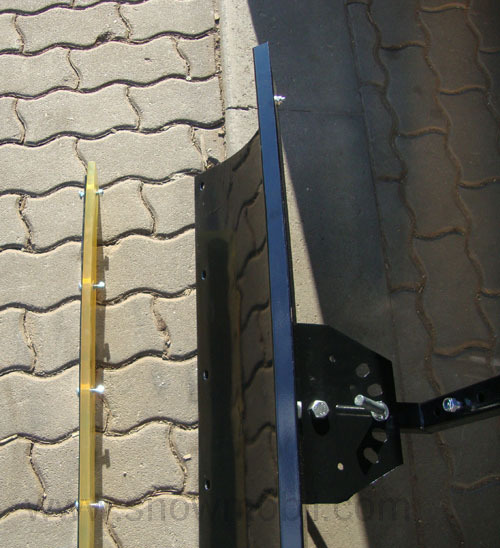 Universal-snow plow 118cm for walk-behind/two wheel tractor and sickle bar mowers etc. 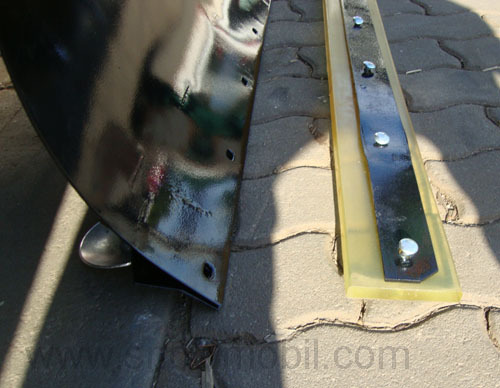 130,00 EUR 19 % VAT incl.